Dear friends, I had windows 7 installed on my PC and already had Netbeans 6.9.1 installed. 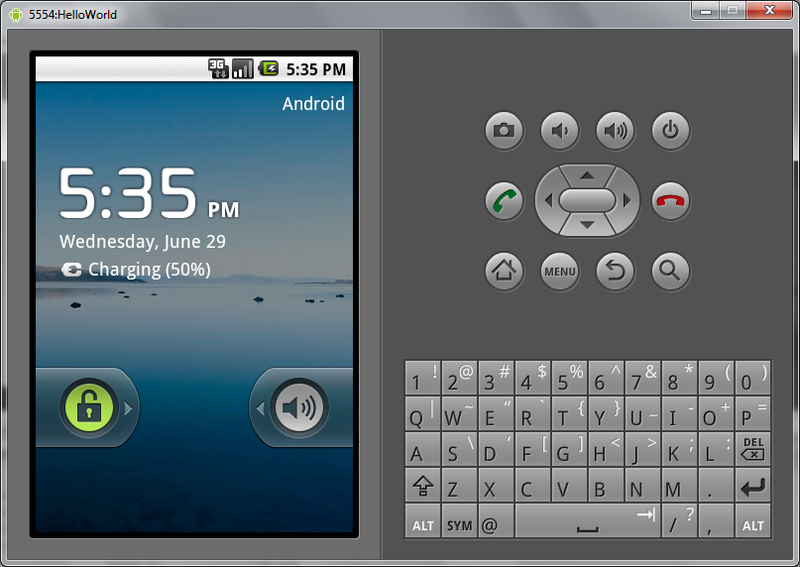 And according to the android official website, their is no such tutorial for us to develop via Netbeans. 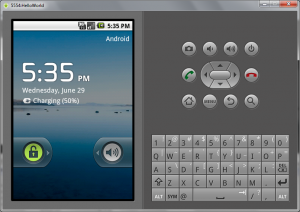 So, I am here for you people to support for the development on Android via Netbeans IDE. 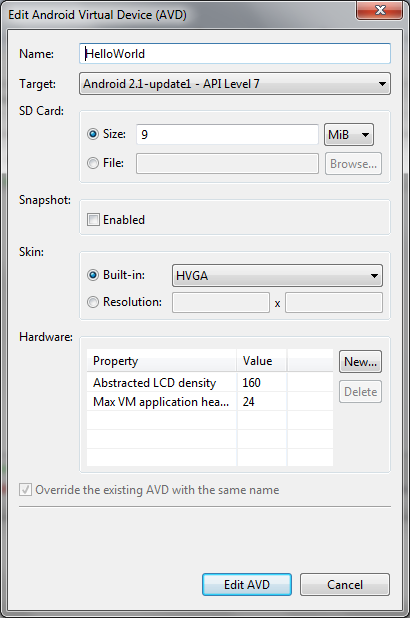 Now first the main problem is to chose SDK. The following steps works for all the type of OS(as I have tried on ubuntu too). 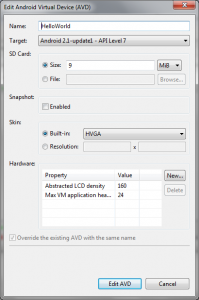 After that install the sdk if on windows else just extract the files. Developing 0n Linux would cost you less download as the download size of the files are really lower than on windows. 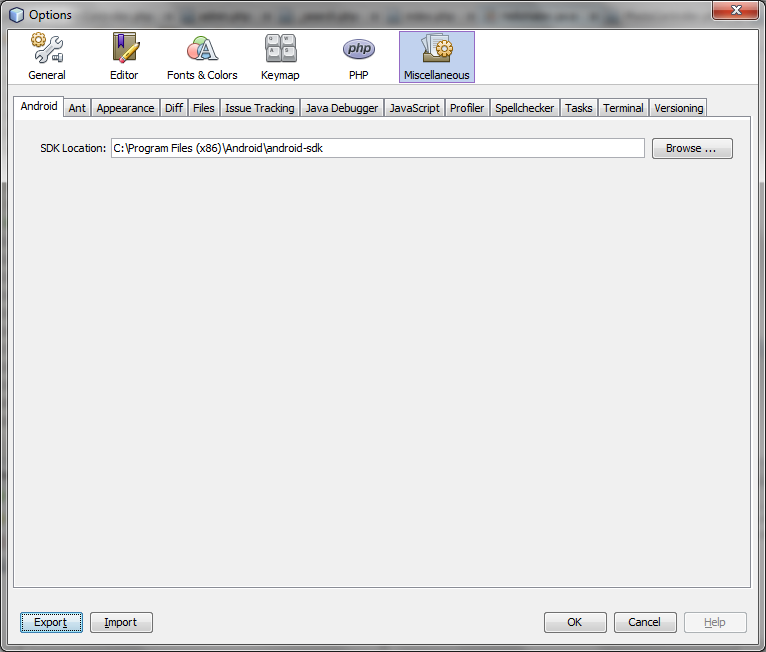 After the installation/extraction, open Netbeans. 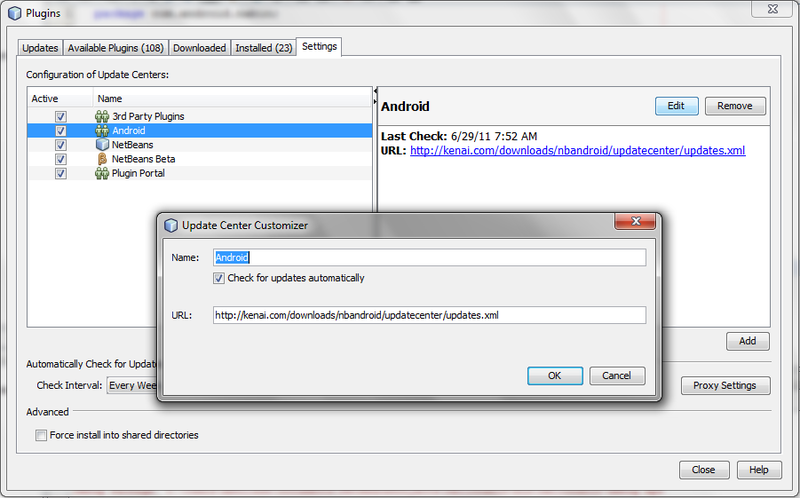 Now goto Tools > Plugins > Click on Settings tab and follow the below process as on image. Just browser the folder and set Ok where you have installed the SDK file that you have previously installed/extracted. Now you are finely good to go. 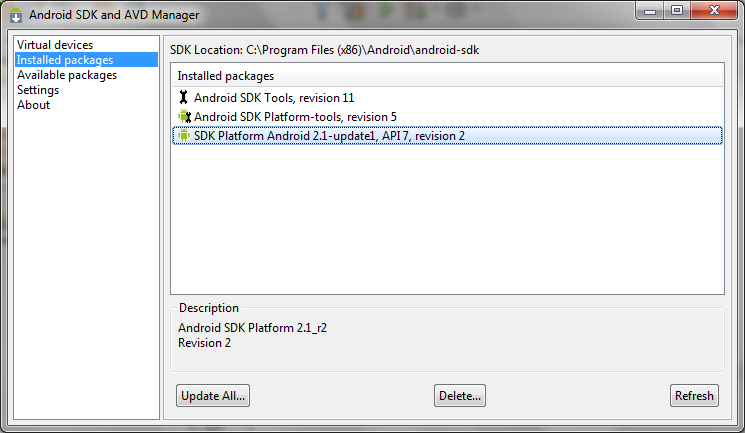 You might have already notice that there is a sub-menu named Android SDK and AVD Manager under Tools menu. Click it. 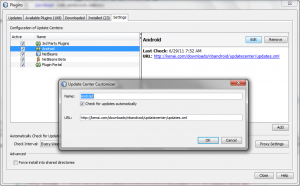 And install the files that have been listed on the image below. The emulator start quick but the OS on the emulator may start very slowly depending on you system. So you must have patience before you see the result.